Contact us to join the mailing list. 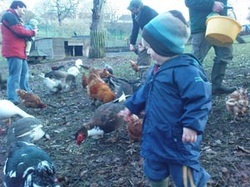 Two weekly Stay and Play sessions for the under fives. 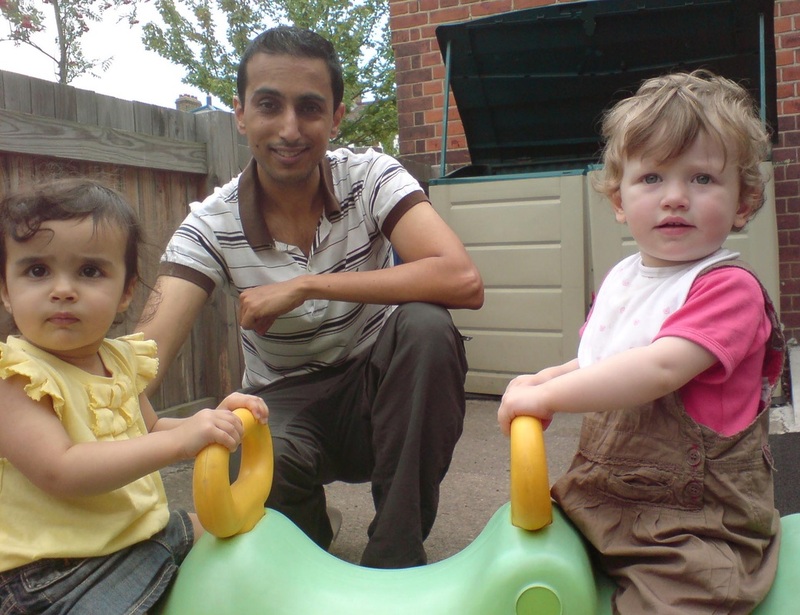 Dads Stay and Play on Tuesdays 9.30 - 11.30am (incl. school hols) at Hatcham Oak Children's Centre, 29 Wallbutton Road SE4 2NX (Telegraph Hill) . It is just up the hill from Brockley station, or from New Cross Gate if you're coming the other way. The 484 bus passes practically outside, and routes 343, 171 and 172 nearby. Plus there's easy parking on Wallbutton Road. Contact Ian on ianwilliamson76@gmail.com for more details. Dads Stay and Play session every Wednesday 9.30-11.30 Sherington Childrens Centre, all Home Dads welcome. Address: 14 Sherington Road, Charlton SE7 7JW (0208 853 0900). Continues even in school holidays and half-term. Contact Tim (tim.johnson77@btopenworld.com) for more details.